Decades of experience, visionary thinking and highest demands on quality and functionality provide the assurance that you can rely on your Canter from the very first day – in every respect. No matter which cab version you ride in – single cab or crew cab – the Canter makes your work as pleasant as possible. 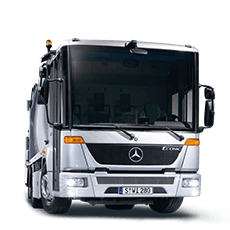 Easy to drive and maintain, the Canter 4x2 has a model to suit almost any business application. 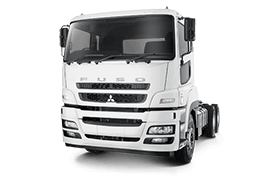 With class leading tare weight, front and rear disc brakes and a choice of manual or Fuso’s dual-clutch DUONIC AMT, it has everything you need to get the job done. 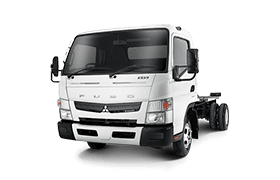 Complete with a factory fitted body, Canter is only Japanese tipper with a limited slip differential and lug rear tyres for improved traction and off-road performance. 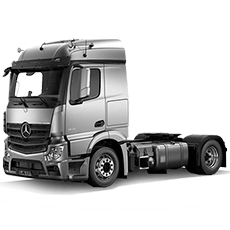 Available in 2 and 2.1 cubic metre load capacities, the entire vehicle is covered by our bumper-to-bumper warranty. Seating between 6 and 7 people, Canter’s Crew Cab range is ideal for small work teams. With lockable storage and controlled air conditioning in the rear compartment in our 4x2 models, the Crew Cab optimises space and comfort. 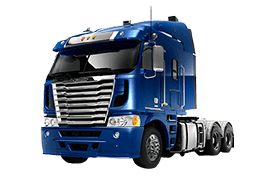 Perfect for off-road driving or applications requiring extra ground clearance and traction. The Canter 4x4 range comes with 5 speed manual transmission and a Hi/Low transfer case, getting you on, and off the beaten track with ease. 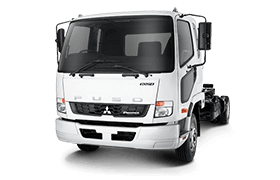 Want to know more about the Fuso Canter? 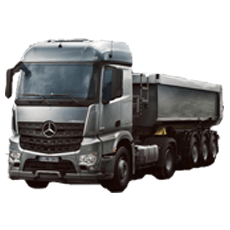 Give the Zupps Trucks Sales Team a call at Eagle Farm - 07 3268 8500, Rocklea - 07 3275 8711, Caboolture - 07 5431 4200 or Enquire Online. 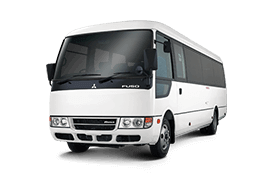 Download the latest brochure on the Fuso Canter. Experience the Canter yourself, book a test drive online.